How is your Happiness Quotient? When assessing the quantitative value of your massage therapy session (less negative sympt oms) don’t forget to also take into account the positive changes to your quality of life that may occur. Pain and anxiety can easily undermine your attempts at being fully present in your life and drain energy from your healing process. It’s difficult to be cheerful and grateful when you hurt physically or feel emotionally fragile. But while many people get massage therapy purely for pain relief, massage has other hidden benefits that make it worthwhile even if you have no pain at all. These benefits contribute towards your body’s innate capacity for health and healing. They help you make better choices about how you live. You feel better about who you are. 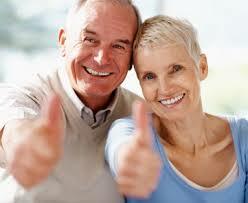 You perform your activities of daily living more easily. Your anxiety level has diminished. Your depression lifted just a little bit. You sleep better that night. If there was something on your mind, the solution just became clearer. Your attitude has changed for the better. 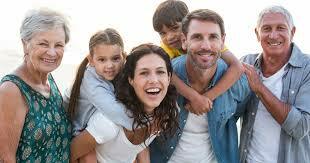 You feel more loving towards your spouse, your kids, your fellow man. A trauma you suffered seems just a little less harsh. Not all clients experience all of these but many clients are aware of one or more of these ‘shifts’. 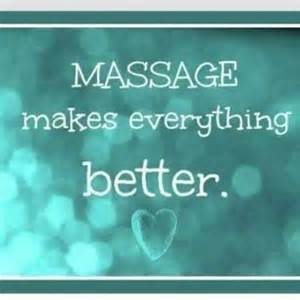 Best of all, you can still reap these qualitative benefits even if you like to chatter all the way through your massage! 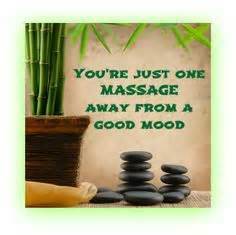 Remember, you are just one massage away from a good mood! Where are you at 9:30 on Monday mornings?